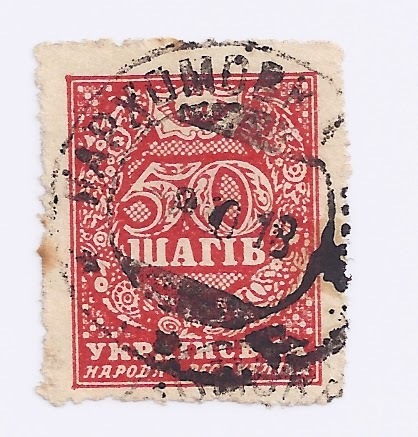 An article by Roman Procyk in the latest Ukrainian Philatelist (# 112, "Shahivky and Perforations: 50 Years after Ian Baillie's Pioneering study") reminded me of one of the stupidest remarks I have ever read in a stamp catalogue. 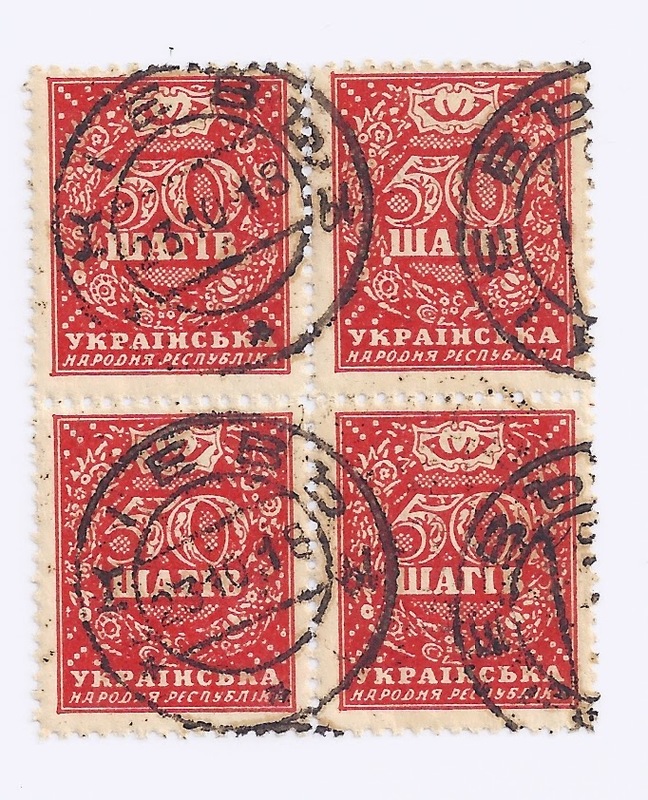 In his much-used book of Ukrainian Philately,John Bulat lists the First General Issue of Ukraine, including what he regards as the officially perforated varieties (which command a premium on the imperforates) and then adds, "Privately rouletted perforations and rough perforations have also been reported but these command no premium" (p 3). Really? Since when have postmaster provisional perforations or perforations made privately for use in the mail rooms of large companies not had a philatelic interest? 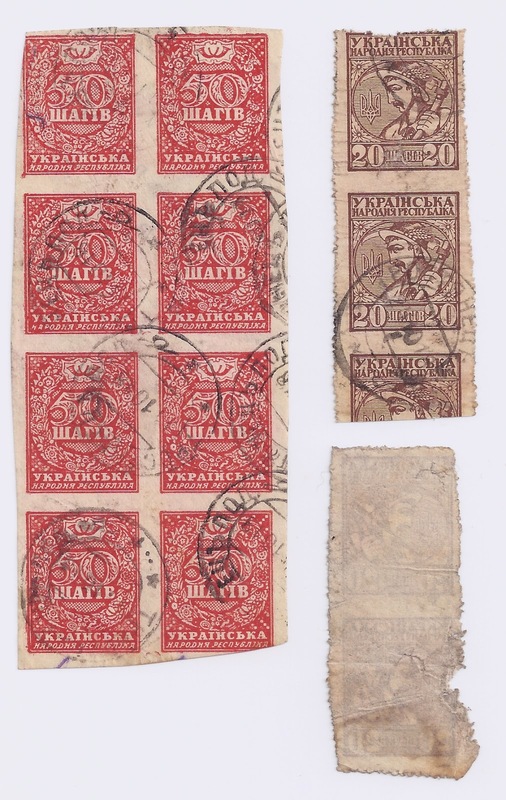 And when you come across them - which in the case of the First General Issue of Ukraine is rarely - do you sell them to your chums at "no premium"?